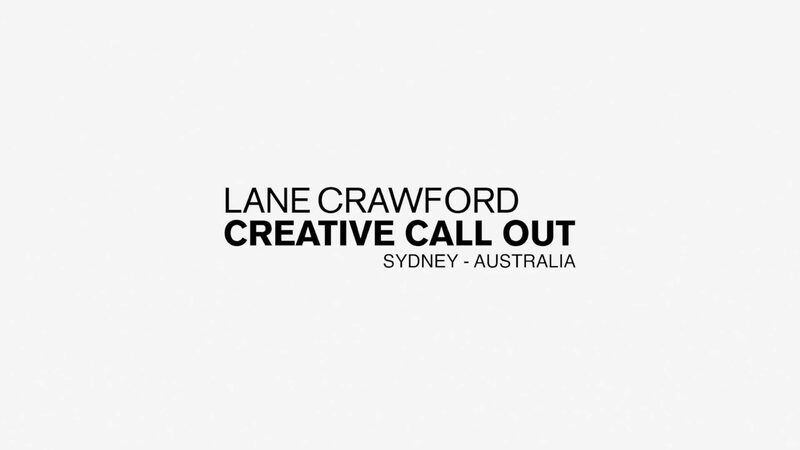 Highlights promo and short form video stories for luxury online retailer Lane Crawford ‘Creative Callout’ 2018 event in Sydney Australia. We filmed, edited and produced short 60second content pieces of each contestant and the product they were showcasing (35 videos in total) over two full days. Meet the dynamic and inspiring new group of brands and creatives Lane Crawford is championing across the spheres of fashion and lifestyle. Keep your eyes peeled for their creative work and creations – all coming soon to Lane Crawford.